Inserisci il tuo indirizzo email per Ben Lee notizie e aggiornamenti correlati. 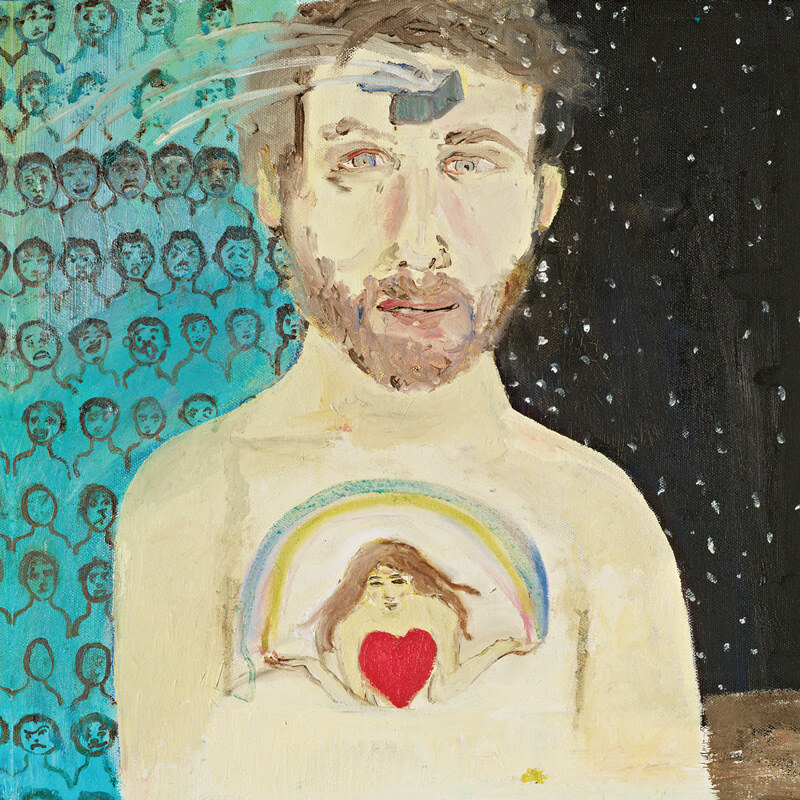 Ayahuasca: Welcome To The Work is Ben Lee's most ambitious work to date. The 10-track set is meditative, atmospheric, often joyous and yet sometimes also dark. An exhilarating listen, Ben has described the album as a "sonic document" of his experiences with the medicinal plant Ayahuasca. A jungle vine found in South America, Ayahuasca is known as the "death vine," or "vine of souls" and has been used as a healing medicine by shamans for thousands of years. In spiritual practice, the plant is brewed into a tea, which is consumed ceremoniously as a ritual. What ensues is a journey into the depth of the mind, illuminating the soul's contents and often facilitating a soaring journey of the spirit. The album's subtitle "Welcome To The Work" refers to the process of discovering what is inside, and the active transformation of turning darkness into light. 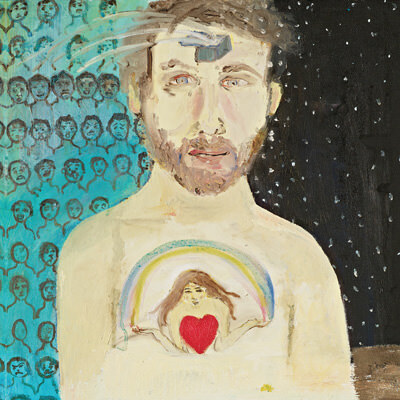 From the album liner notes, Ben Lee states "The Work, as the experience of taking part in an ayahuasca ceremony is often called, asks us to examine our integrity with great detail. To become aware of our flaws and fantasies. To strive to become a healthier, more integrated human being. I have approached ayahuasca not as a drug experience, but as a sacred, spiritual experience used to uncover untouched depths of my own consciousness." 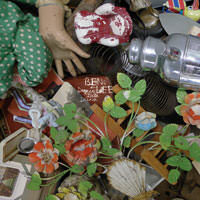 Ben maintains a responsibility to be intimately vulnerable in his art. "I wanted to make music as a gift to the medicine," Lee underscores, "in love and gratitude. It's more devotional music than anything else, but not easy listening. It's demanding, experimental music, just as 'the work' itself is demanding." Ayahuasca: Welcome To The Work was co-created by Lee and Jessica Chapnik Kahn, an Argentinian-Australian actress and musician. Jessica is also featured as the female vocalist present on the record under her musical guise, Appleonia. Ben Lee has been living as a working musician for over half of his lifetime. Discovered at 14 by Thurston Moore of Sonic Youth and The Beastie Boys, Moore released Lee's first recorded work (the Noise Addict EP DEF) via his own Ecstatic Peace! label. Lee then went on to record for the Beastie Boys' Grand Royal imprint. As much as Lee has been drawn to music all of his life, he has been equally passionate about esoteric-science - the workings of the human mind and spirit. Ayahuasca: Welcome To The Work may be Lee's most willful, creative and honest work yet. It is his 9th solo album, his second on Lojinx. Ben resides in Los Angeles with his wife, the film actress and painter Ione Skye Lee (who also painted the cover of the album) and family.